Technology companies will open their doors for "networking & discussion-based salons" to share the story of what being in SF means to them. San Francisco's high tech elite are swinging open their doors to the public for "open studio" tours. San Francisco's first ever "company open house," or OpenCo will take place this week. The event is described as part conference - part festival. It's designed to allow high tech companies to open their doors to the public for an organized "open studio" tour. Organizers say the event is a sell out. The open houses are being held this Thursday and Friday. John Battelle said the idea caught on like fire. He said he got double the response he was expecting and promises next year they will do it again and "it will be bigger and better." The tours were announced as part of Mayor Ed Lee's Innovation month. Tech companies like Twitter, AirBandB, Google, Zynga and Salesforce are all offering organized tours to anyone interested. The tours are in tracks like "Make Stuff," which takes people from the TechShop to Code for America and "Big Media" which offers tours of Wired Magazine and Federated Media. Transportation is provided by tour bus for free. 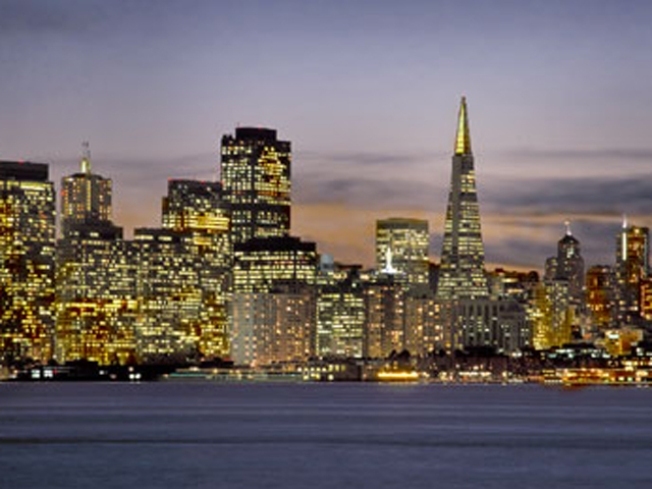 Each stop will be an hour's visit, where a company representative will "share their business vision, outline their founding principles and values, and discuss what it means to be part of the collaborative ecosystem that is the San Francisco Bay Area." "It's kind of a new idea for everyone" Spencer's Market executive Chad Jackson says of the tour. "We've only been around nine months as a company, so it's a way of getting exposure". Jackson says he plans to present some of the web startup's ideals to visitors. "We're sort of a Whole Foods online" he explains. Asked what a web startup could show visitors beyond a bunch of computers and desks he said "well we'll have food for people to try!" It is not, organizers want to point out, a job fair. The idea proved popular - several big names like Zynga and Groupon are already full. Not everything is tech: vegan food catalog Spencer's Market and grilled cheese restaurant The Melt are offering tours. More than 75 companies are participating in all. This is of course not the first time San Francisco has seen a technology gold rush. The city grew - and suffered - through a dotcom bubble in the last 1990's. This is however the first time technology companies have worked to become an integrated part of the city's power structure. Tech supports Mayor Ed Lee and Mayor Ed Lee supports tech.